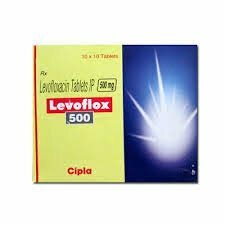 Levoflox 250mg contains Levofloxacin 250 which is an Antibiotic Medication. 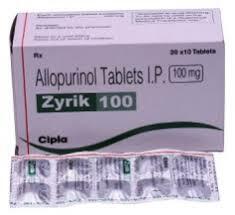 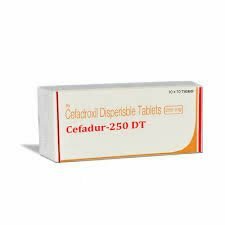 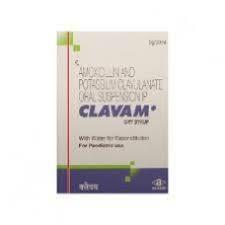 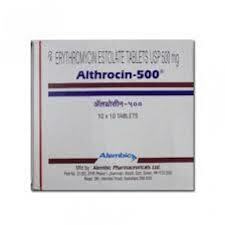 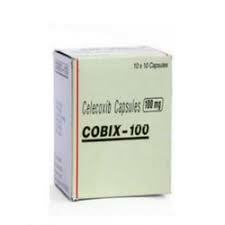 It is used in variety of bacterial infection. 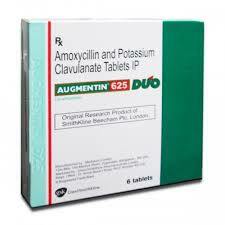 It belongs to a class of drugs known as quinolone antibiotics. 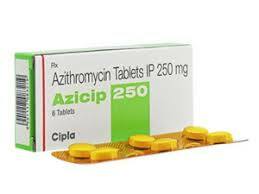 This antibiotic treats only bacterial infections. 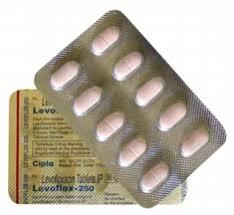 It will not work for viral infections (Viral Fever , flu, common cold).